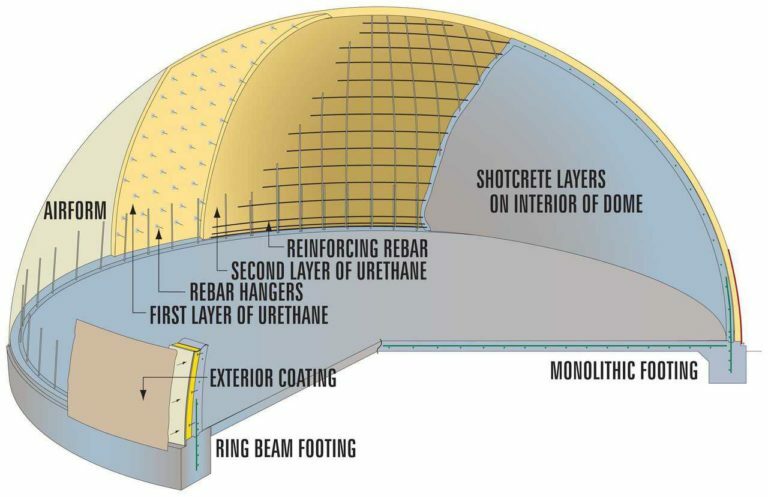 Concrete domes are constructed following a method that requires a tough, inflatable Airform, steel-reinforced concrete and a polyurethane foam insulation. They are fairly common and can be found in 49 states and 53 countries around the world. Each of these ingredients is used in a technologically specific way. Our domes can be designed to fit any architectural need: homes, cabins, churches, schools, gymnasiums, arenas and stadiums, bulk storages, landlord dwellings and various other privately or publicly owned facilities. 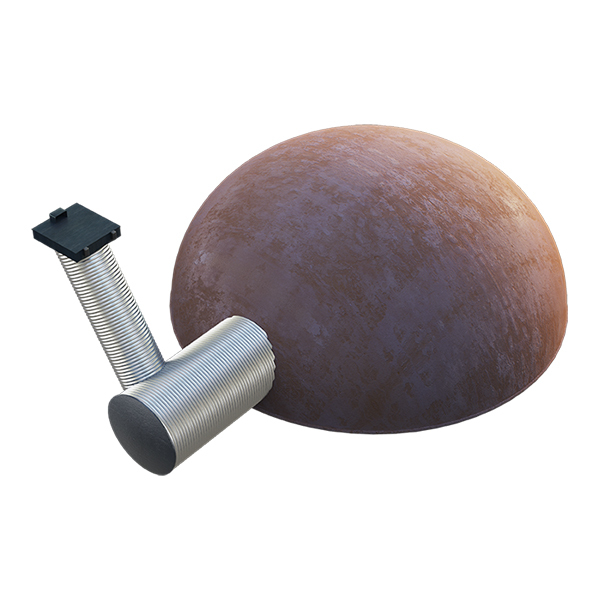 Monolithic domes meet FEMA standards for providing near-absolute protection and have a proven ability to survive tornadoes, hurricanes, earthquakes, most manmade disasters, fire, termites and rot. 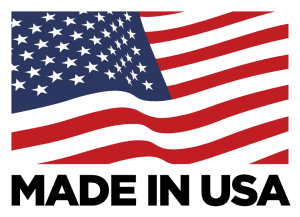 They are cost-efficient, earth-friendly, extremely durable and easily maintained. Most importantly, a concrete dome uses about 50% less energy for heating and cooling than a same-size, conventionally constructed building. Beginning in 1970, concrete domes have been built and are in use in virtually every American state and in Canada, Mexico, South America, Europe, Asia, Africa and Australia. Concrete domes are neither restricted by climate nor by site location. In terms of energy consumption, durability, disaster resistance and maintenance, they perform well in any climate, even extremely hot or cold ones. And they can be constructed on virtually any site: in the mountains, on beaches, even underground or underwater.